Pigs were never so plentiful in the islands as to be common food. Dogs, on the other hand,were. These were a special breed, kept solely for eating. The race has died out completely and no one knows what they looked like (emphasis my own. Then what about these Wikipedia images?) They were small and pretty, says Bougainville (this could refer to Louis Antoine de Bougainville a French navigator,explorer and military commander, 1729-1811 ) and , according to Forster, ( I do not know the identity of this person) very stupid; the most dull animals imaginable. They do not seem to have the least advantage in point of sagacity over our sheep, which are commonly made the emblems of silliness...It is odd, but no pictorial representation of these dogs exist.They varied a good deal in size, ranging from that of a lap-dog to a large spaniel. Their heads were broad and their snouts pointed, the eyes were very small, ears upright and their rather long and wiry hair of different colours , mostly white or brown. `They seldom if ever barked but howled sometimes, and were shy of strangers to a degree of aversion." 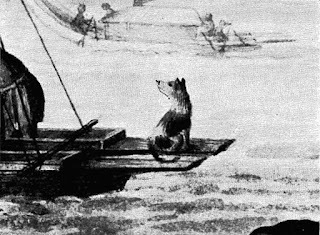 I found an interesting snippet in the Evening Tribune (San Diego) of July 18th 1929 that Cook,in his description of Tahiti in 1769, mentions that the dogs of Tahiti were strict vegetarians.Cook visited Tahiti on many occasions, his visit in 1769 was the one where he observed the transition of the planet Venus. LegendsBeware writes "Winter 2017, I return to the spot where (in 2015) I found a mutilated deer and an almost convincing large foot print." Hikers exploring a mountain trail in Colorado came upon a monstrous surprise in the form of an enormous Bigfoot cutout 'lurking' in the woods. 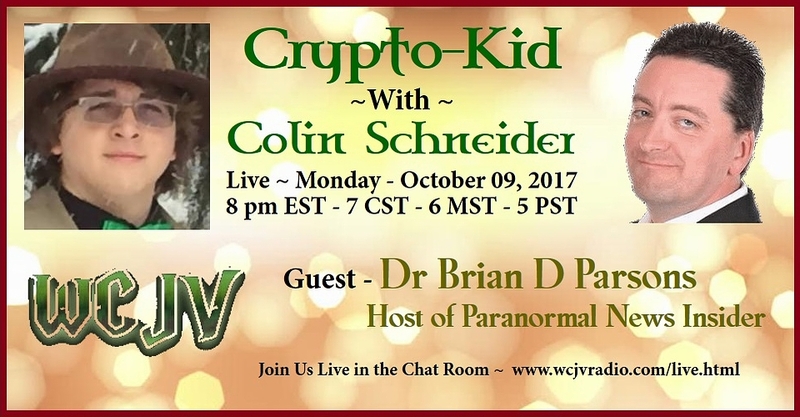 Tonight on the Crypto-Kid, Colin Schneider will be joined by Dr. Brian Parsons. Dr. Parsons is the host of the Paranormal News Insider also on WCJV Radio. Colin and Dr. Parsons will discuss the state of cryptozoology today and how it can be improved. 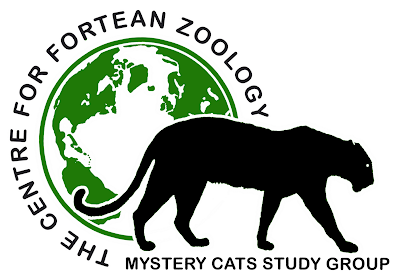 Also, if time allows, will delve into some recent information concerning mystery feline sightings in America. Loch Ness monster spotted by stunned newly weds spot on their honeymoon – after spate of seven new sightings. And so another week begins, and it is a special week because - as Corinna is away from Wednesday - there is no magazine this week, and I am using this week as an excuse to tie up as many loose ends as I can. 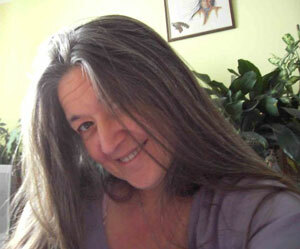 Today has gone quite well, so let's hope everything continues on course. In the meantime I am rediscovering Ivor Cutler, and getting it together slowly. ON THIS DAY IN - 1940 - St. Paul's Cathedral in London was bombed by the Nazis. The dome was unharmed in the bombing.